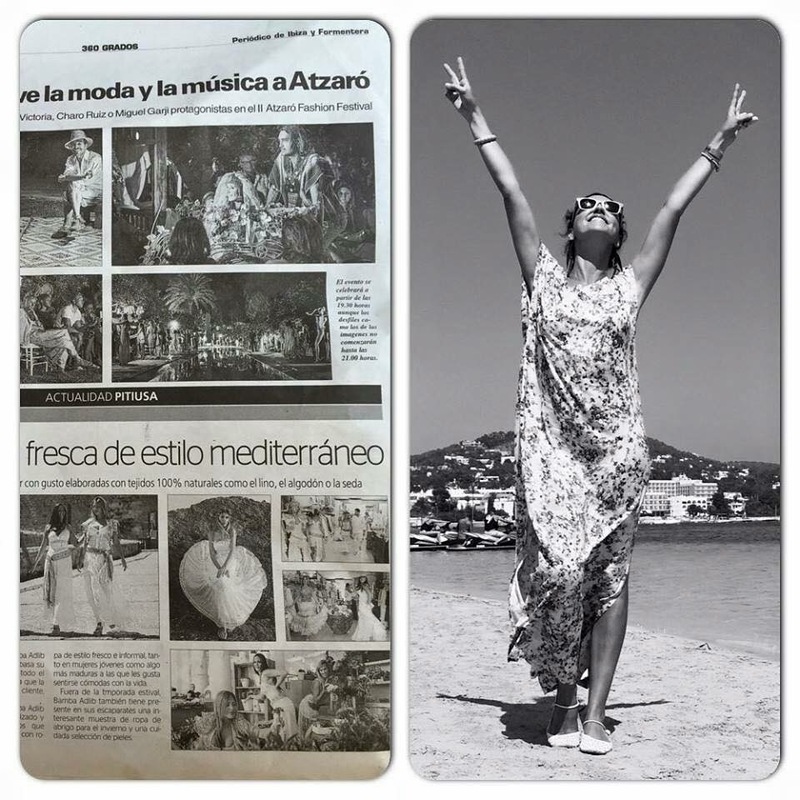 For inspiration and muses leaves his profession and to Ibiza and Formentera goes: land of the free souls, artists, water and light. There in less than two years has made a name in the fashion world. She defines her style as casual chic. 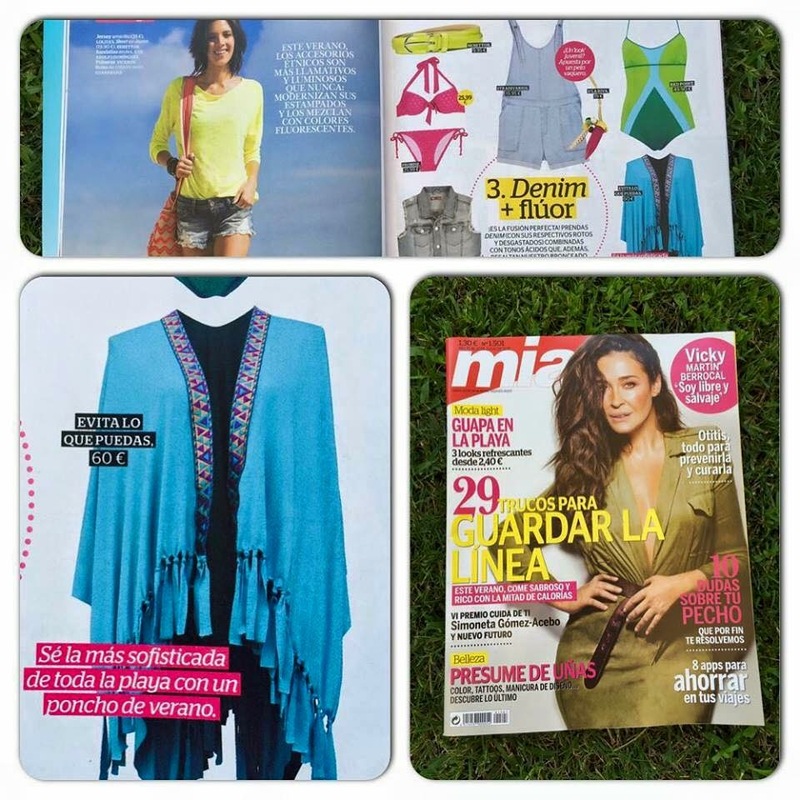 Style that has convinced the model Laura Sanchez, who used their ponchos to parade their brand of bikinis on the catwalk Marbella Starlite with ponchos Evitaloquepuedas summer. 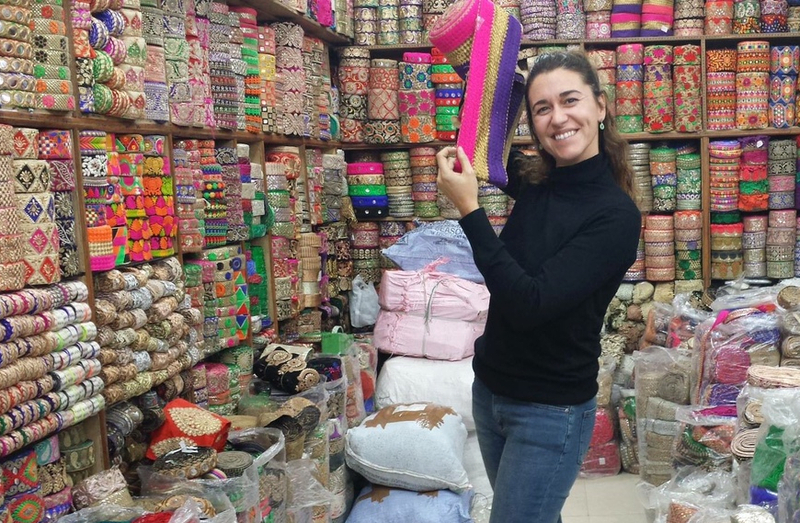 Inveterate traveler, Evitaloquepuedas travels the world in search of small producers who provide their embroidery, beads and handmade trimmings with decorating their garments. This philosophy of sustainable and local work gives their collections a unique and exclusive value. Production is limited to ten units to the maximum by design. All garments are designed by Evitaloquepuedas and made in Spain, a country with a long tradition in the world of tailoring. 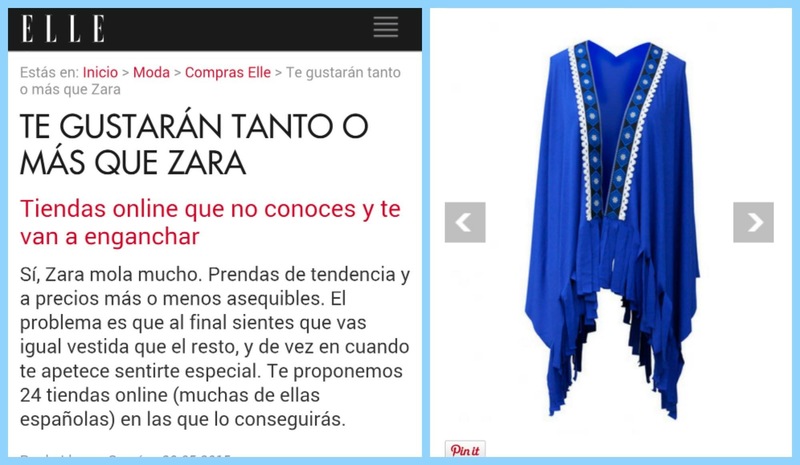 They are clothes “made in Spain “. The originality of this brand has drawn media attention as Elle, citing its online store as a ” must”, Yo Dona, newspaper or magazine Mia Ibiza. Recently just across the pond and the Peruvian actress Stephanie Cayo, star of the series Ravens Club, he has worn his jewel dress.